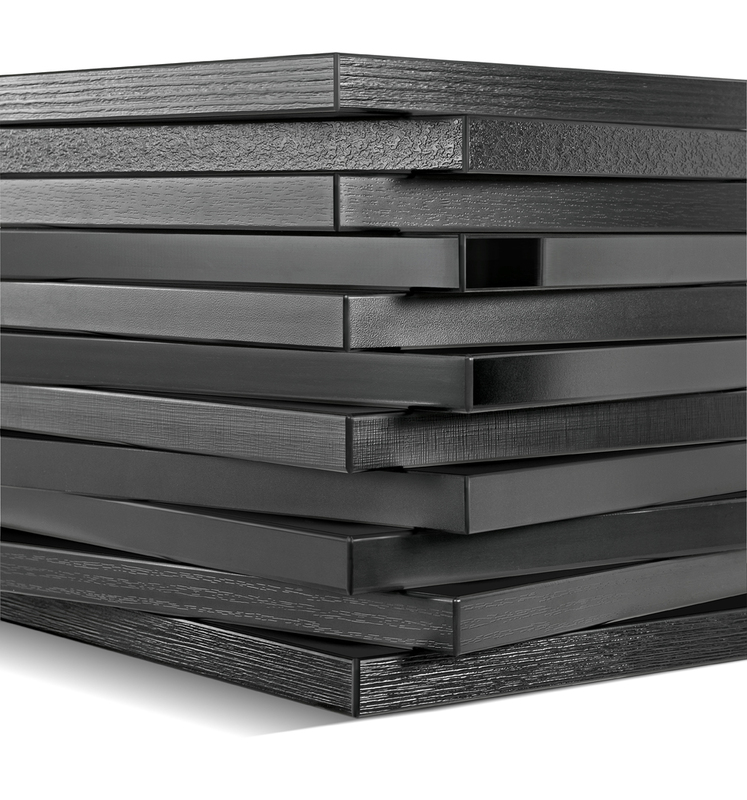 To respond to trends in the furnishing sector, Ostermann offers numerous solid black edges that, thanks to the different finishes and gloss levels, adapt perfectly to the surfaces. 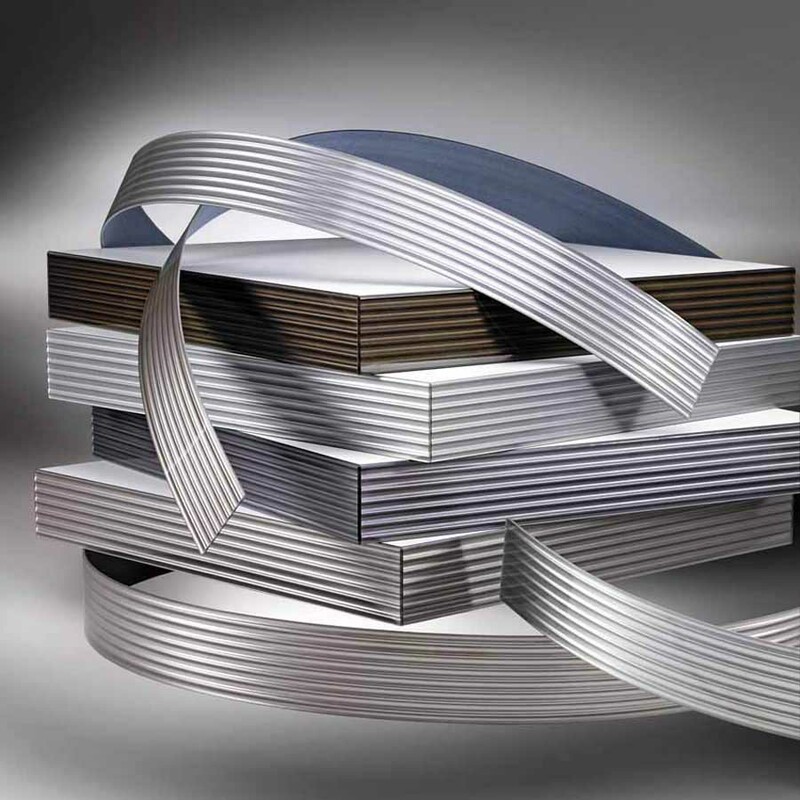 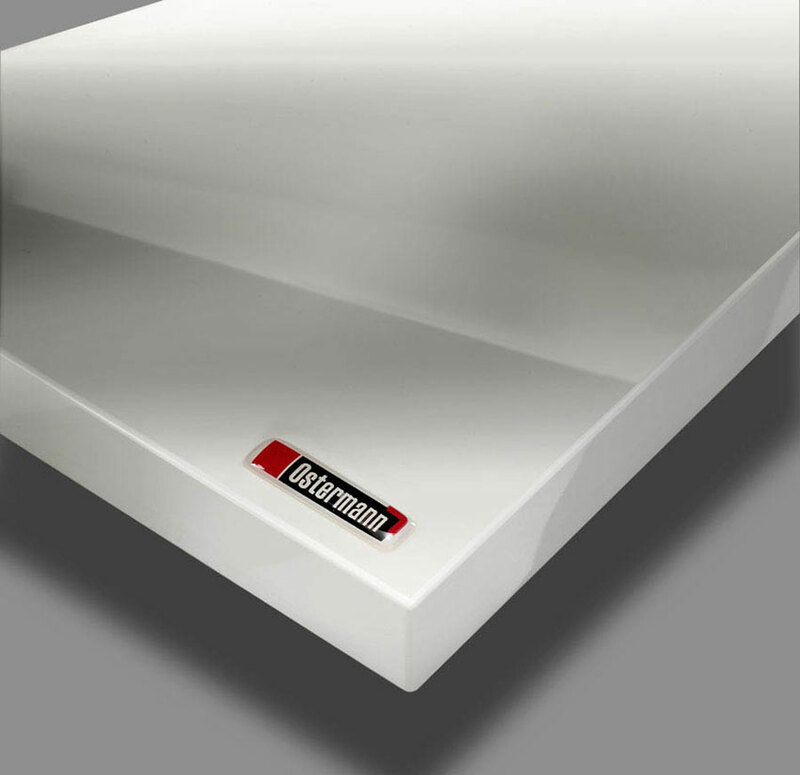 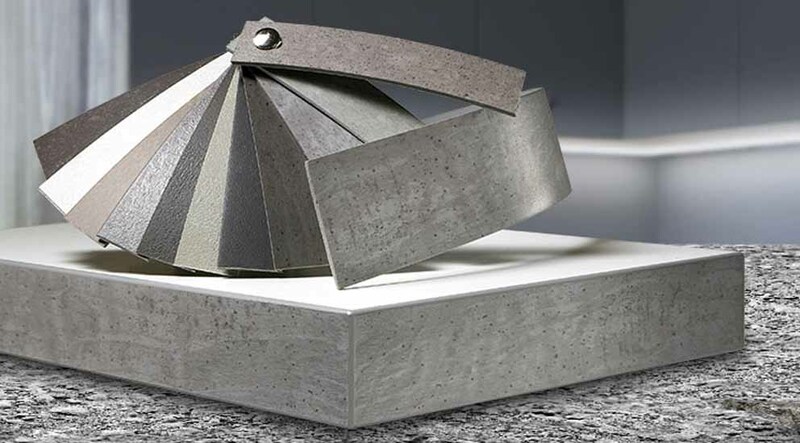 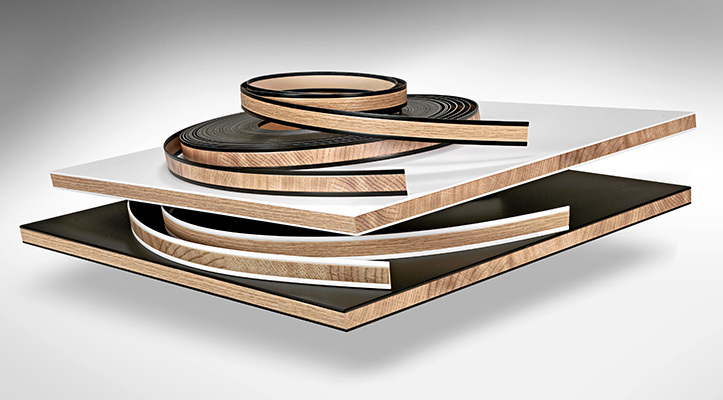 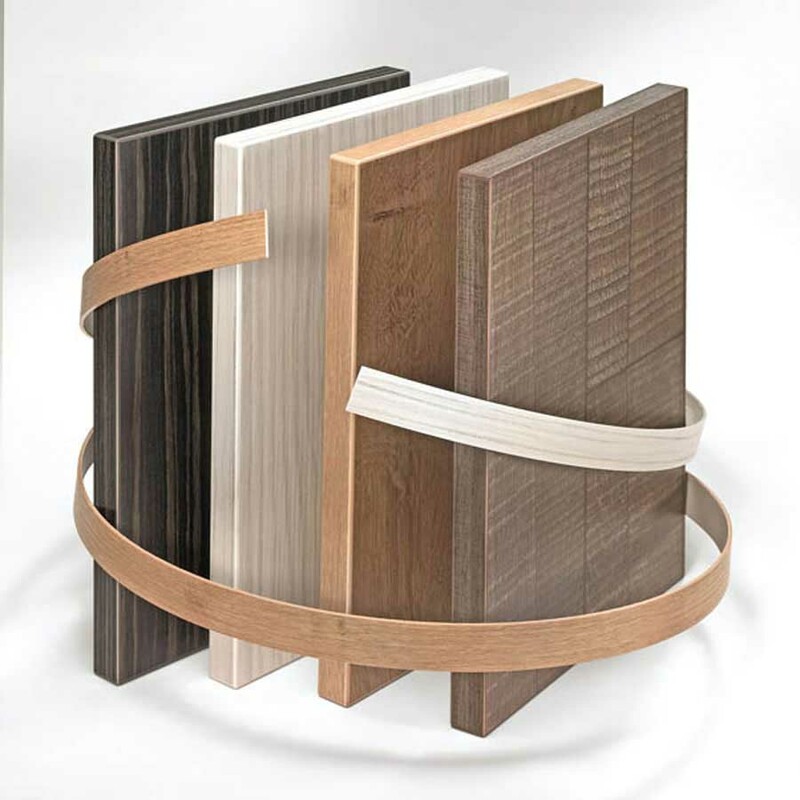 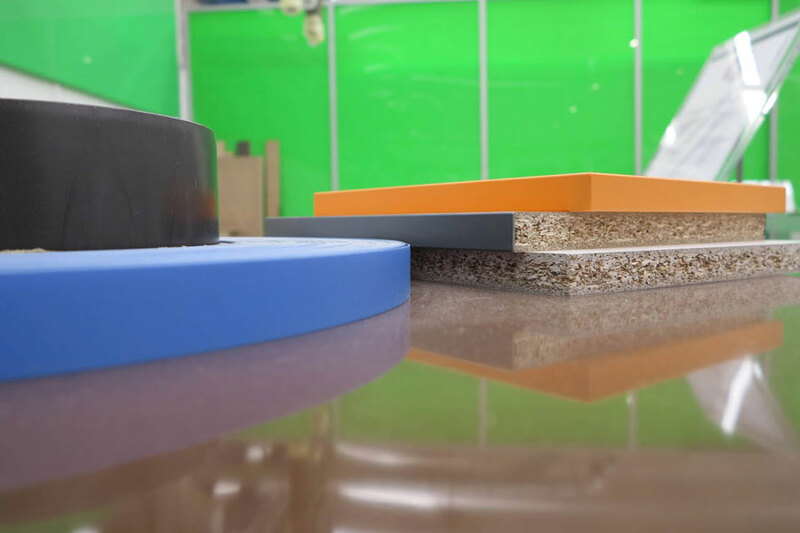 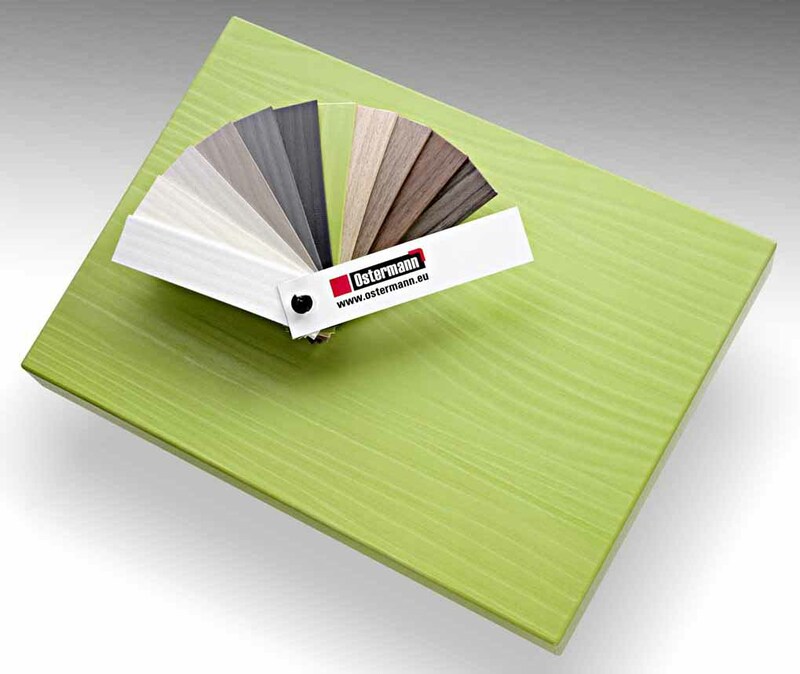 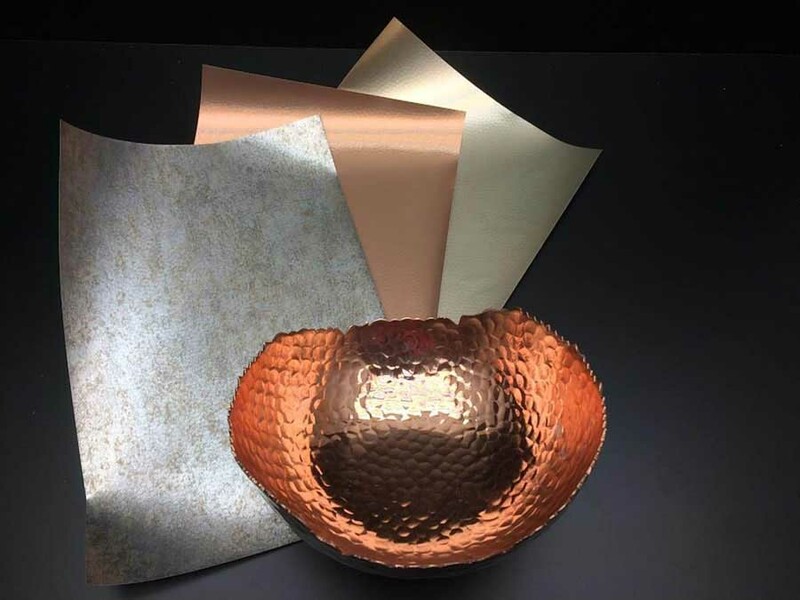 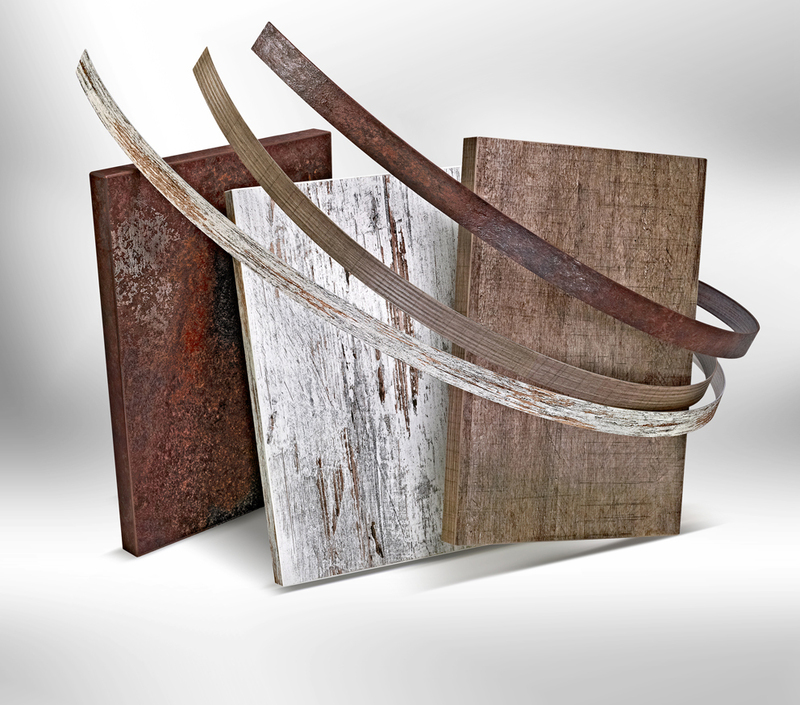 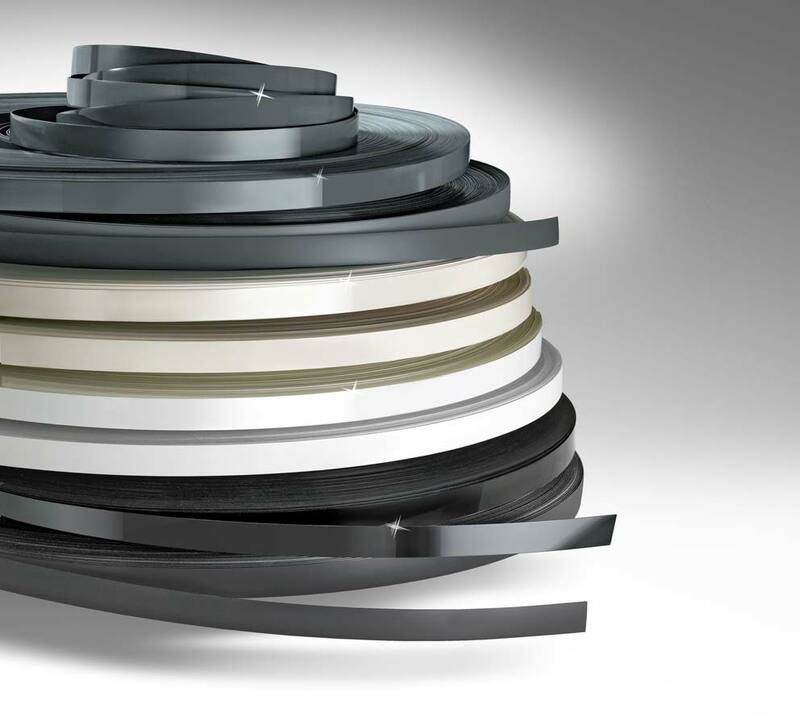 Ostermann expands its extensive product range with a wide selection of ABS edges with a cement effect. 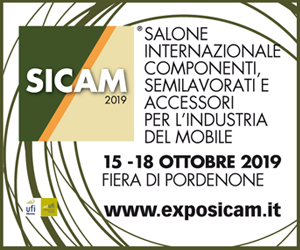 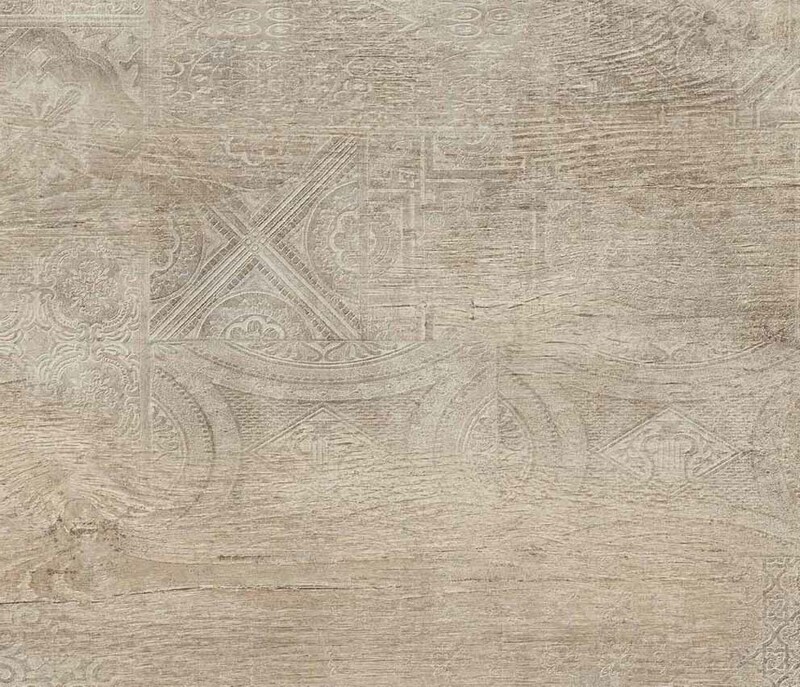 Schattdecor will present its new designs and innovations for furniture and flooring surfaces to Sicam, according to trends in the design sector in Italy. 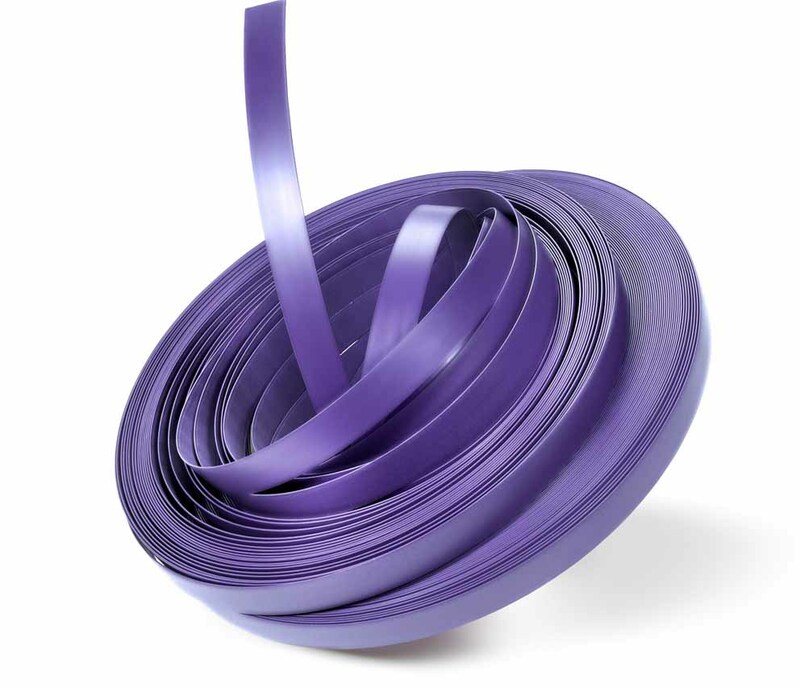 Ostermann offers the operators of the sector the ABS edge 041.4870, Madras miniperl violet, which corresponds to the Ultra Violet tone, elected colour of the year 2018. 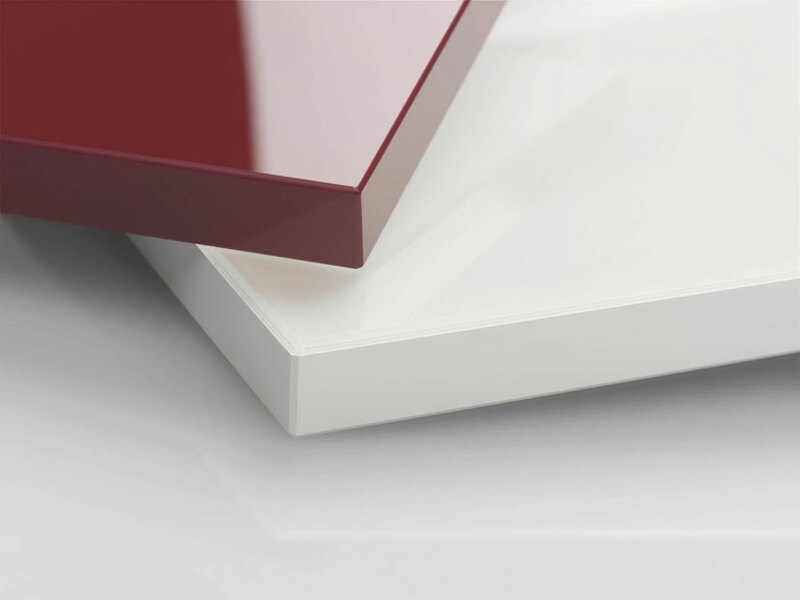 Ostermann is able to immediately provide the edges suitable for the new lacquered surfaces of the PrimeBoard collection by Pfleiderer, available in 8 solid colours and in two variants, super matt and super gloss. 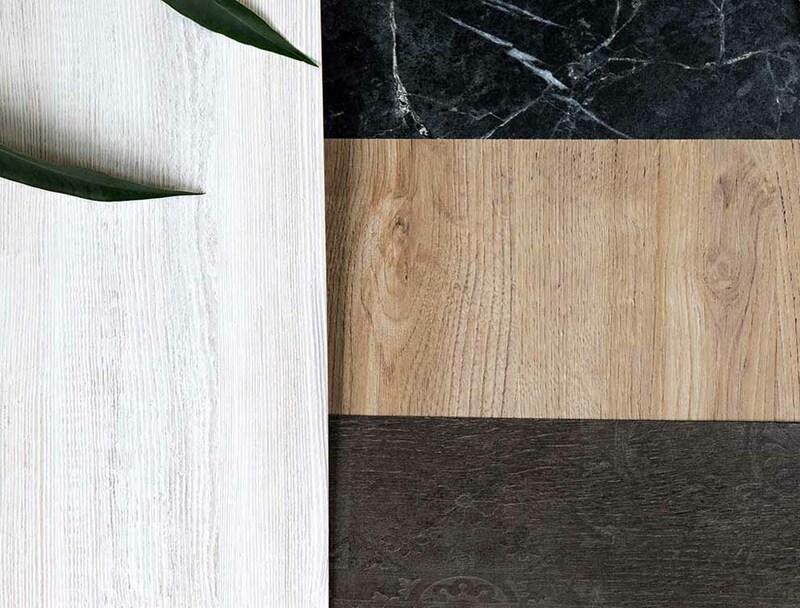 The new edges have been designed by Ostermann especially in combination with the Pied de poule surfaces belonging to the "Pink Houses" colour world of the new Pfleiderer collection. 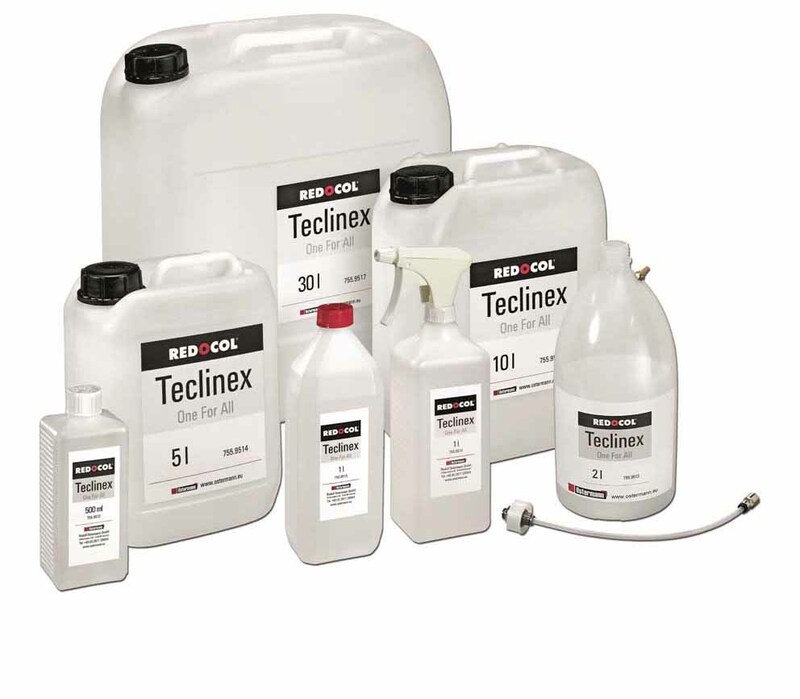 The REDOCOL Teclinex One For All detergent from Ostermann combines a wide range of cleaning products, both manually and through a beading machine. 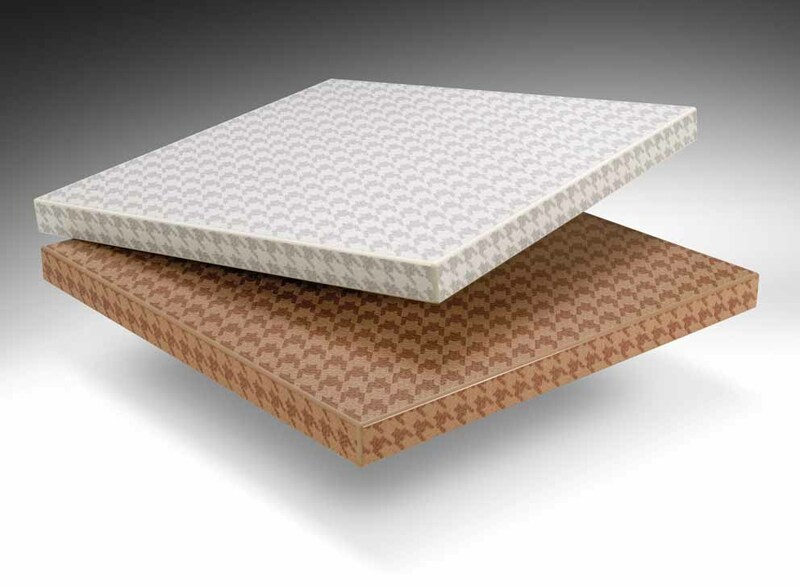 Testing of independent institutes confirmed the effectiveness, tolerability and safety of the product. 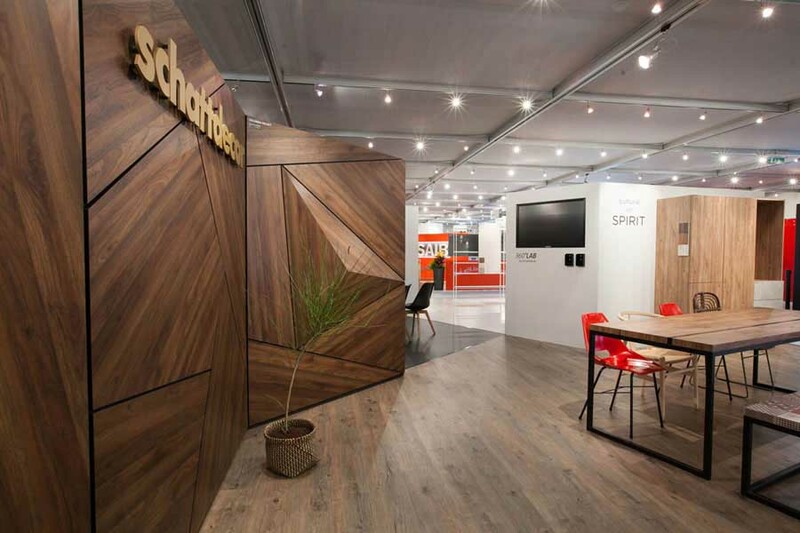 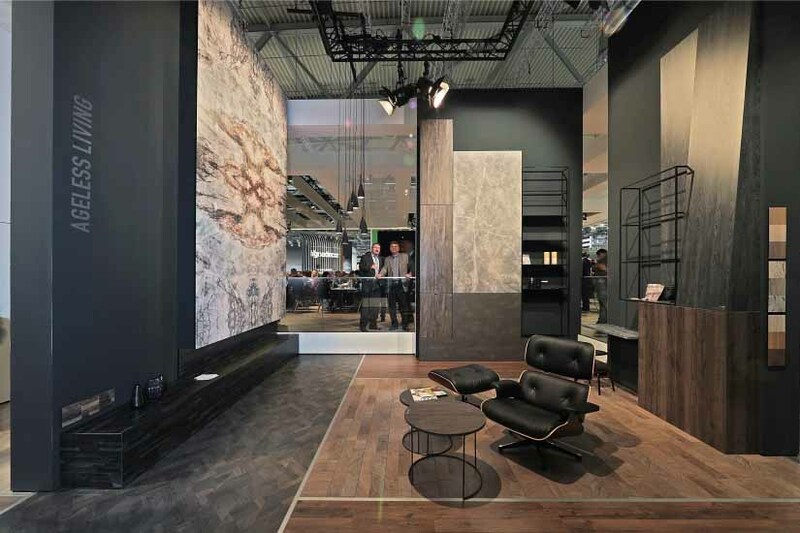 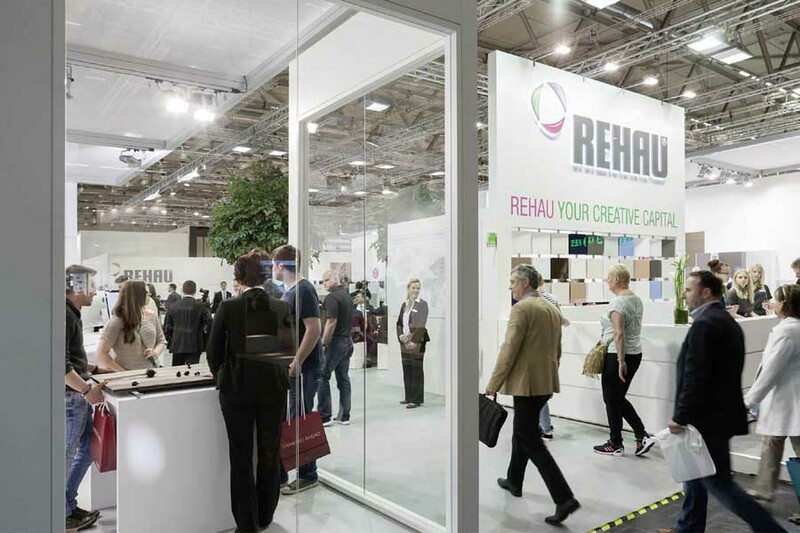 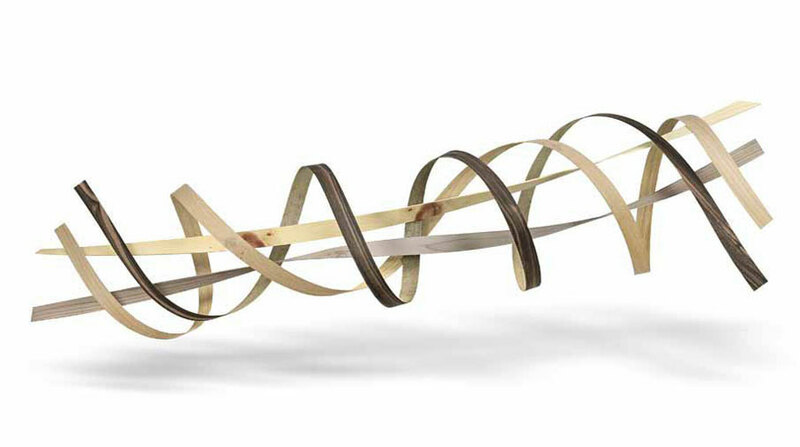 Schattdecor has proposed in Interzum all innovations of product and tendency. 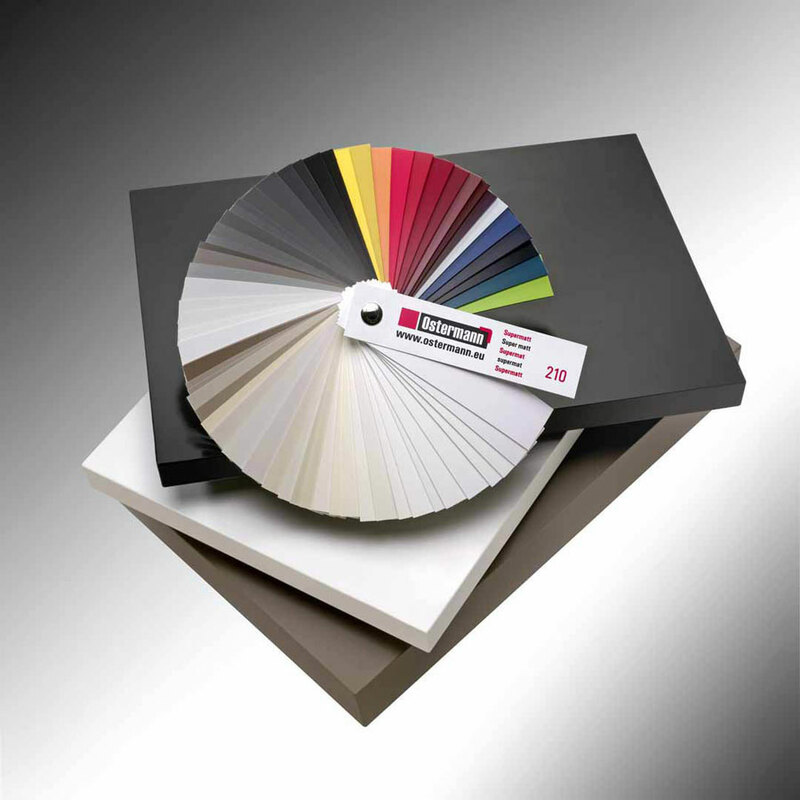 Great attention aroused by the duplicates of stone printed with the digital system. 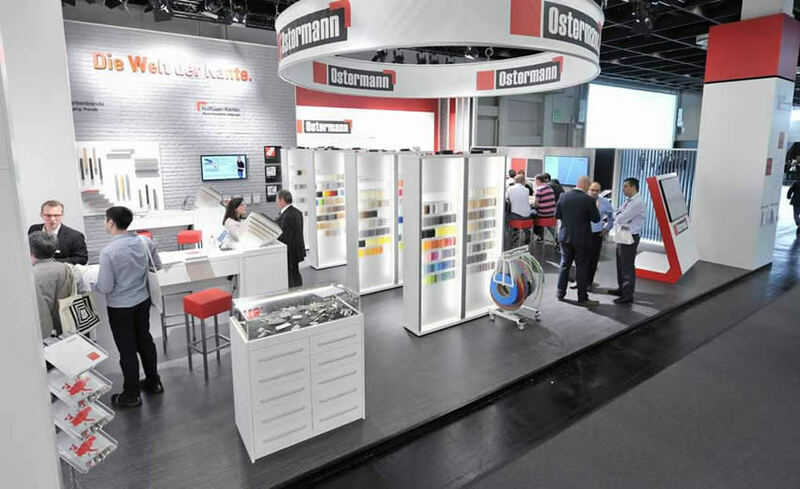 Ostermann presented at Interzum "The world of the edge": in the stand a lot of visitors, both national and foreign, were able to appreciate the wide variety of assortment of edges and a rich choice of glues, detergents and technical profiles. 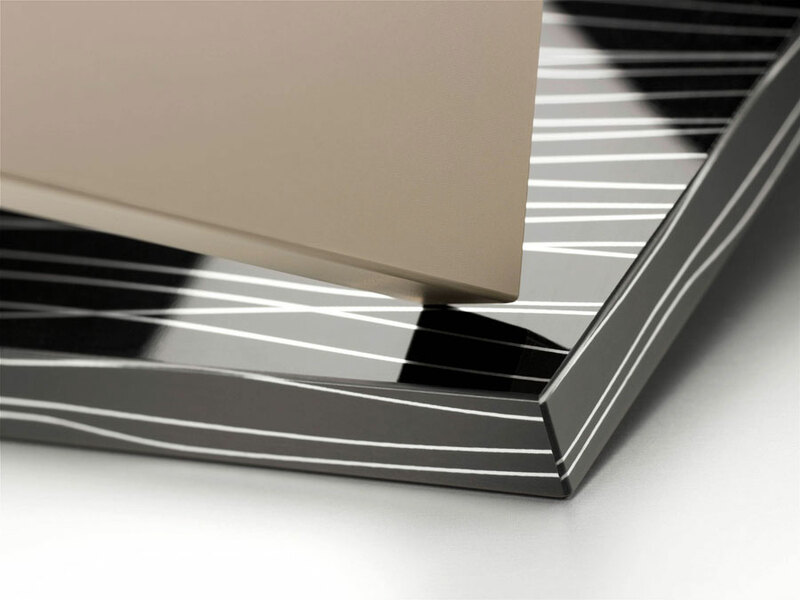 The expert of Ostermann edging succeeds in combining the edges in ABS with as realistic as possible, both from the optic and tactile point of view. 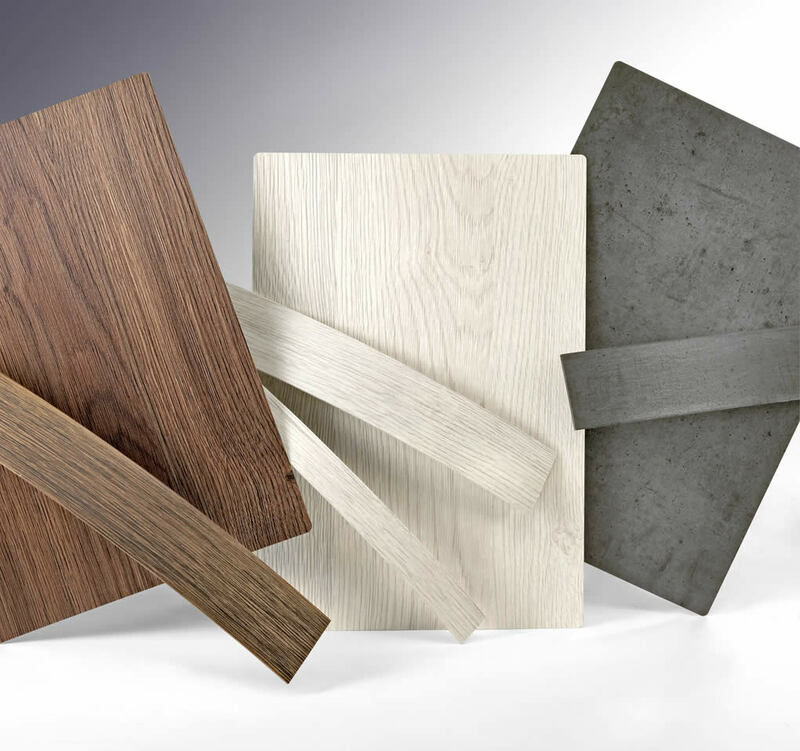 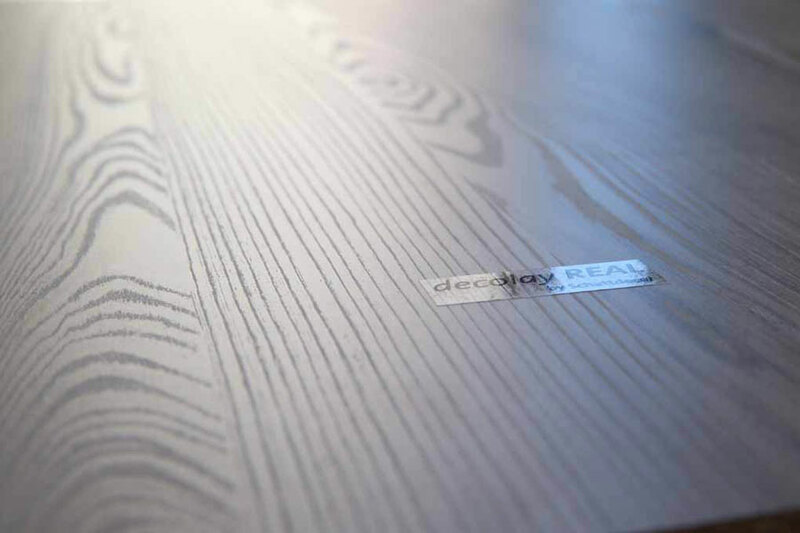 In this section, news on the news from the best manufacturers of board and furniture boards used in the furniture industry by manufacturers and craftsmen of furniture on panels, shelves and tables for making cabinets, kitchen furniture, bathrooms, Living area furniture and much more.